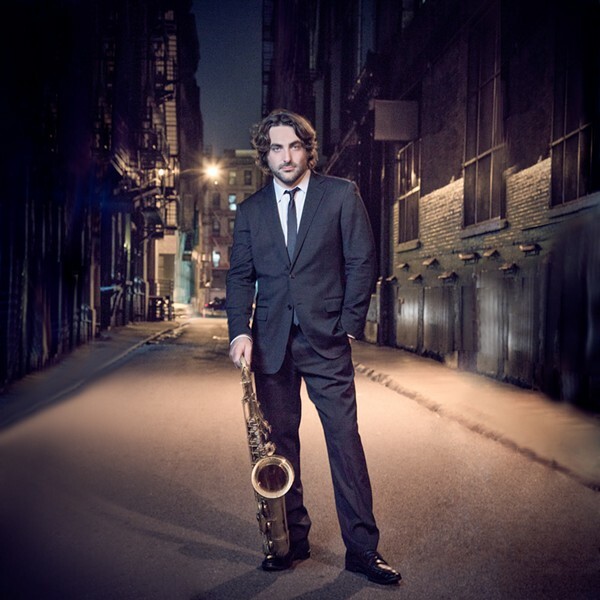 Noah Preminger plays The Sanctuary, Thursday, Oct. 11 at 8 p.m. ( $15, $10). The Armack Orchestra is an amalgamation of players from the Arcata and McKinleyville High School orchestras. This evening at 7:30 p.m. they will be live scoring two classic comedies from the silent film era — Charlie Chaplin's The Rink and Cops starring Buster Keaton — for your viewing and listening pleasure ($8). There's a free show over at The Jam at 9 p.m. featuring local trippy pop band Paradise Inc and also some new groups I've never heard of: Tessoulation, Indigo Sol and Icarus & Suns.